Got piles? Wondering what the best way to sort though them is? 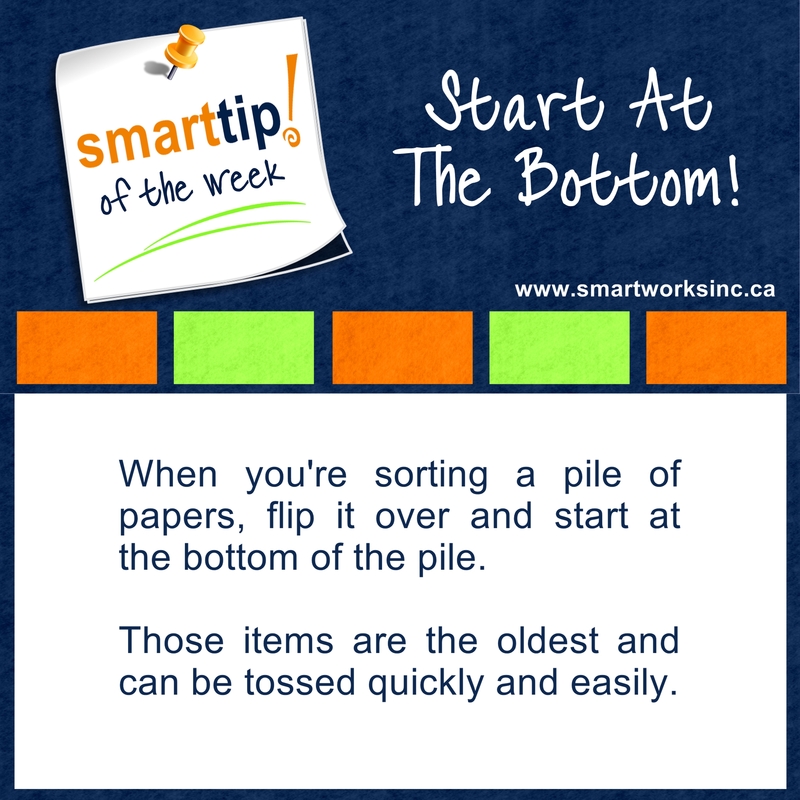 Check out this week’s Tip of The Week for the answer!